Nintendo has turned on its shrink again and this time their taking aim at their hot selling console, the Switch. Japanese newspaper Nikkei reports that the home of Mario is planning on releasing a scaled down version of the Nintendo Switch. The smaller size is aimed to increase the console’s user base by making it more portable than ever before with a nice price reduction to boot. 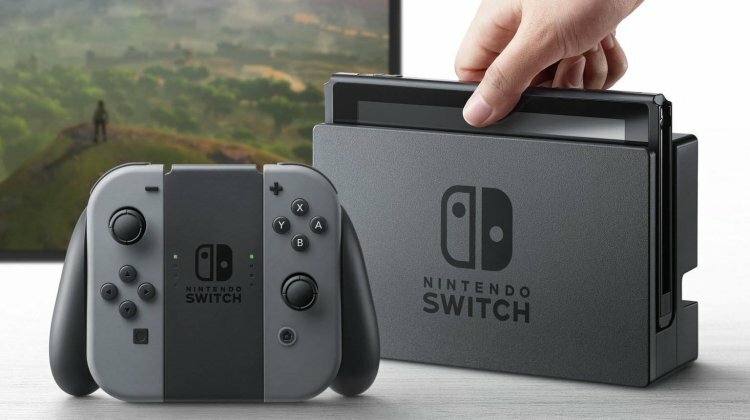 Nintendo also stated that they will strengthen the console’s online capability, noting that there is no real reason behind the upgrade other than its aim for those who are willing to pay a higher fee for usage. Since it debuted in September 2018, the Nintendo Switch has sold over 32 million units as of December 31, 2018.